ecto- a combining form meaning “outer,” “outside,” “external,” used in the formation of compound words. thermic - associated with or relating to heat. Cold-blooded, having a body temperature not internally regulated and the same as the temperature of the environment. Being ectothermic means a lower cost of living to the animal (reptile) as it does not spend energy on generating body heat. 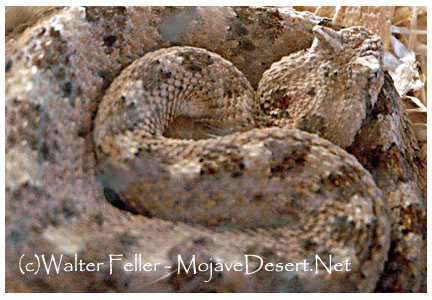 The sidewinder rattlesnake (Crotalus cerastes) is an ectothermic animal.